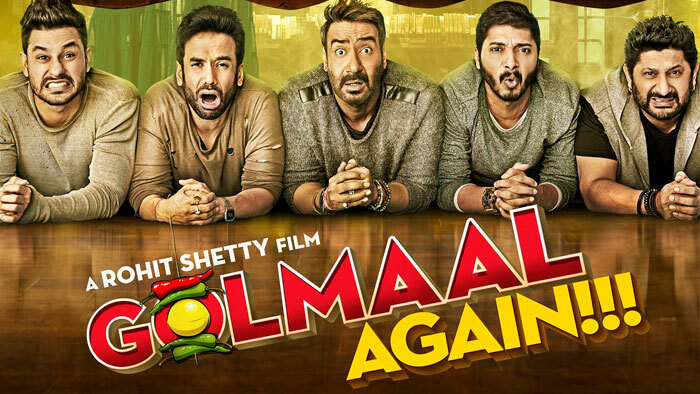 Ajay Devgan starrer Golmaal again is ready to break many records. The film had already made a record before its release. The film has been released on more than 3,000 screens across the country. Golmala Agen has secured 80% of the seats for the first day. This is the largest first day occupation of this year so far. Earlier this record was the name of ShahRukh Khan’s Rais, released in January. Rais had 65 percent booking for the first day. Both of these films were released during the long vacation.